With winter fast approaching, homeowners can expect to see frequent moisture issues in the form of water, frost or ice on the surface of both windows and doors. As we’re among the area’s most notable home builders, residents often contact us to help curb humidity problems in their homes. More often than not, the answer is a simple window replacement procedure to control airflow. Casement windows can give your home ample ventilation. The fact that you can open them widely to let in fresh air makes them ideal for rooms. Thanks to their easy operation, venting smoke and heat is a given. 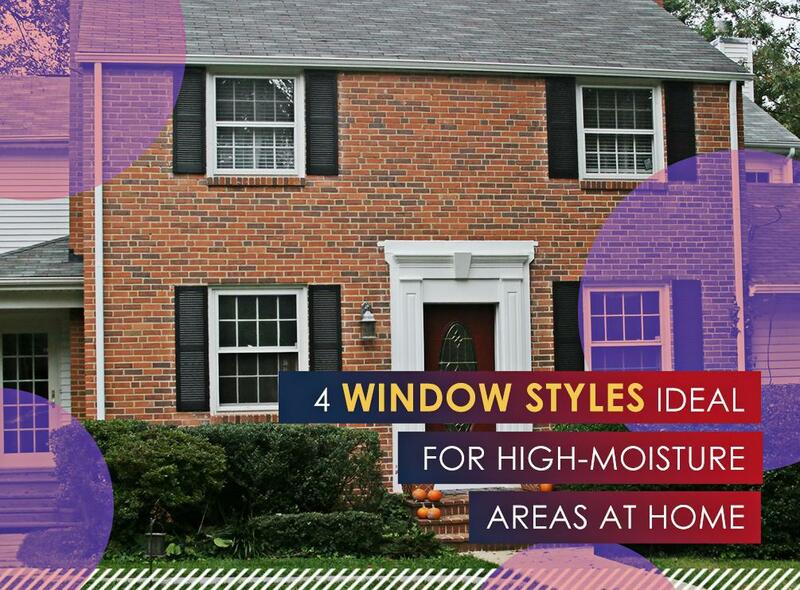 Double hung replacement windows are also ideal for keeping ventilation at optimum levels. They are also visually appealing. With the option to open either sash, you’ll have better control of the amount of air you want to let into your kitchen or bathrooms. Bay and bow windows are popular options for the living room; though function-wise, they aren’t limited to the living room. They’re equally ideal for both the kitchen and bathroom as well. In addition to the superior ventilation they offer, they are also space-saving. Though you can only open one sash at a time with sliding windows, their sheer size more than makes up for it. One open sash is all you need to let in fresh air and get the amount of ventilation your kitchen or bathroom needs. As they cover wide openings, you’ll also gain a better view of your immediate surroundings. Proper ventilation is one of the key factors that contribute to a healthy home environment. And one of the easiest ways to do that is to install the right windows. Krier’s Construction is your kitchen and bathroom remodeling partner. We design, build and remodel to transform your home into one of your dreams. Our service area includes multiple cities in Wisconsin, including Appleton, Fond Du Lac and Neenah. Call us now at (920) 328-0747 to get a free estimate.